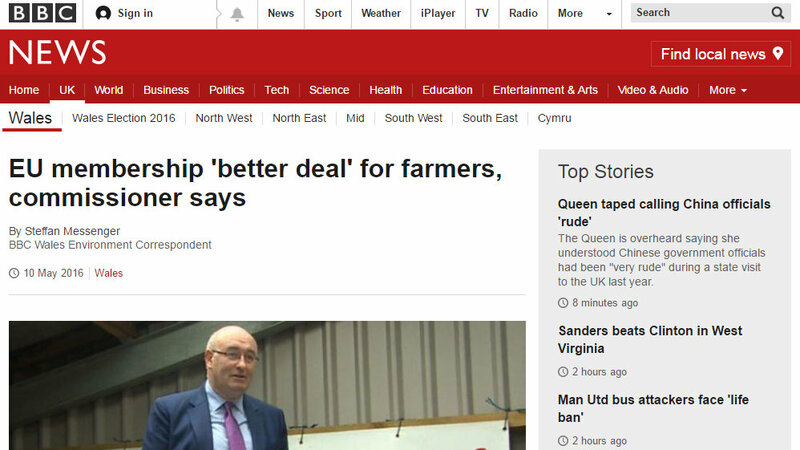 The EU agriculture commissioner has said that Welsh farmers have a "better deal" as part of Europe. 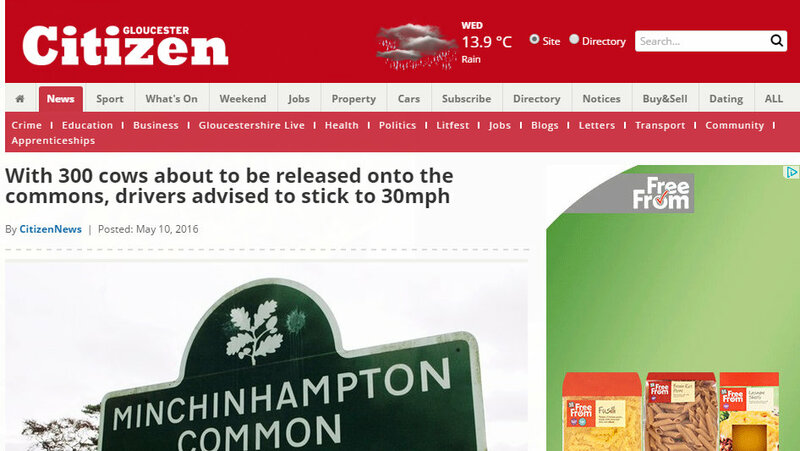 With the cows set to make their annual return to the commons, drivers are being warned to stick to a 30mph limit on Minchinhampton, Rodborough and Selsley commons. 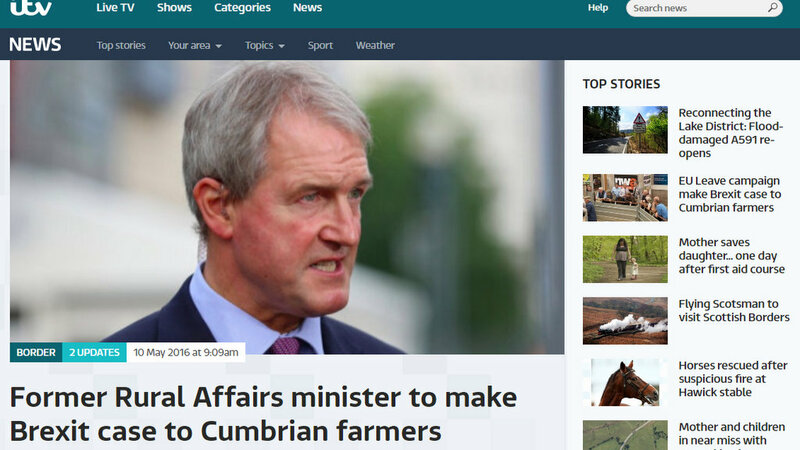 The former Secretary of State for Rural Affairs visted Cumbria yesterday, urging farmers to vote to Leave the EU. 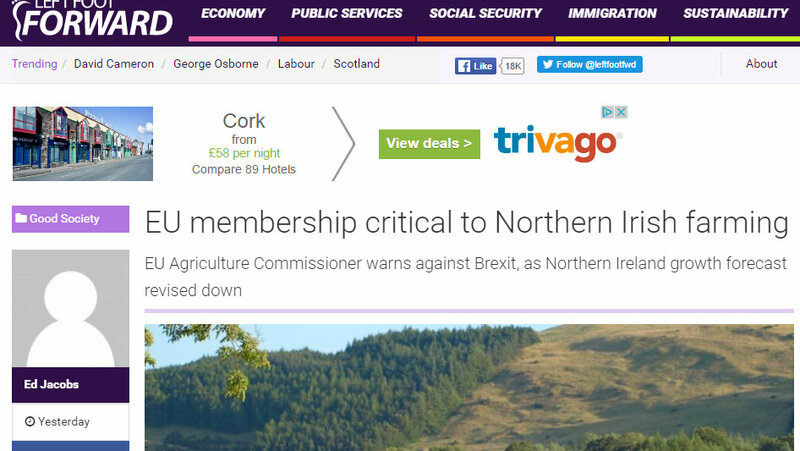 EU Agriculture Commissioner warns against Brexit, as Northern Ireland growth forecast revised down. 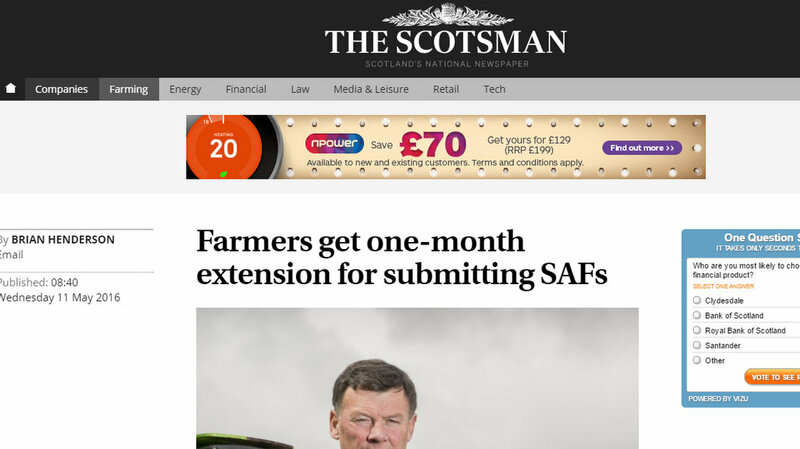 As predicted, the Scottish Government yesterday confirmed the deadline for submitting this year’s single application forms (SAFs) for farm support funding will be extended by a month, to 15 June. 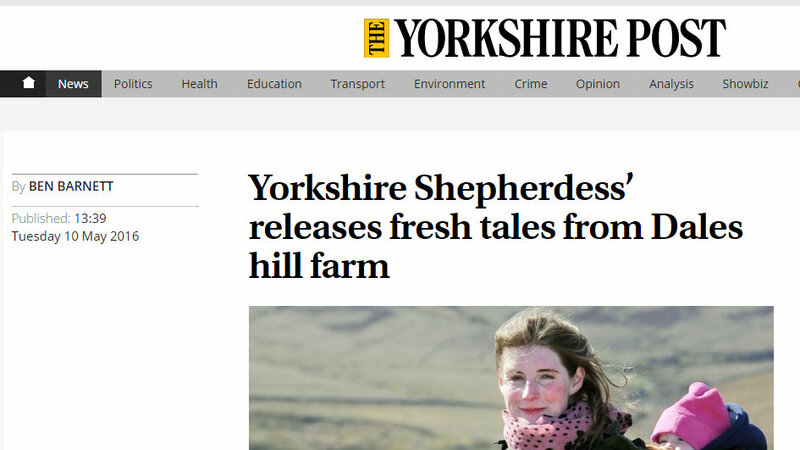 Amanda Owen has returned to the literary scene once more, with her second book officially launched at The Station in Richmond yesterday.